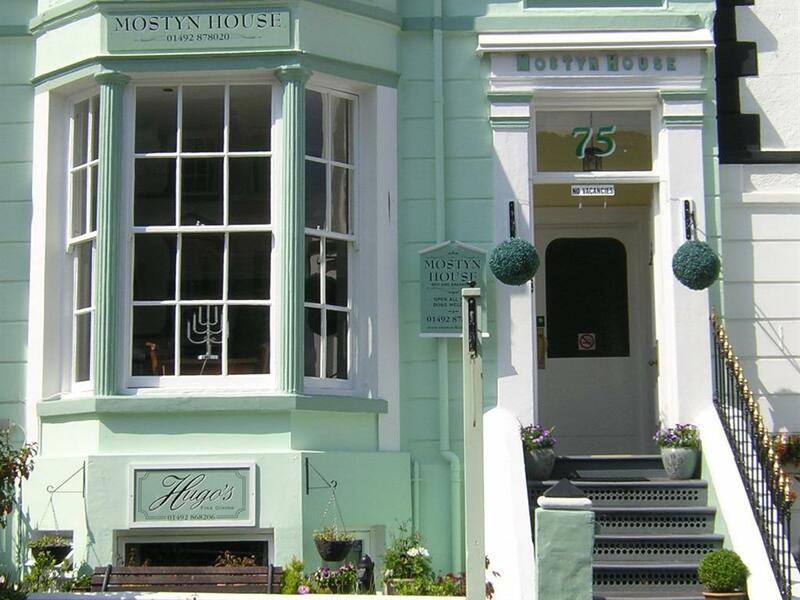 Welcome to 'Mostyn House' where Bill & Charmaine's aim is to make your stay as enjoyable, comfortable and relaxed as possible. 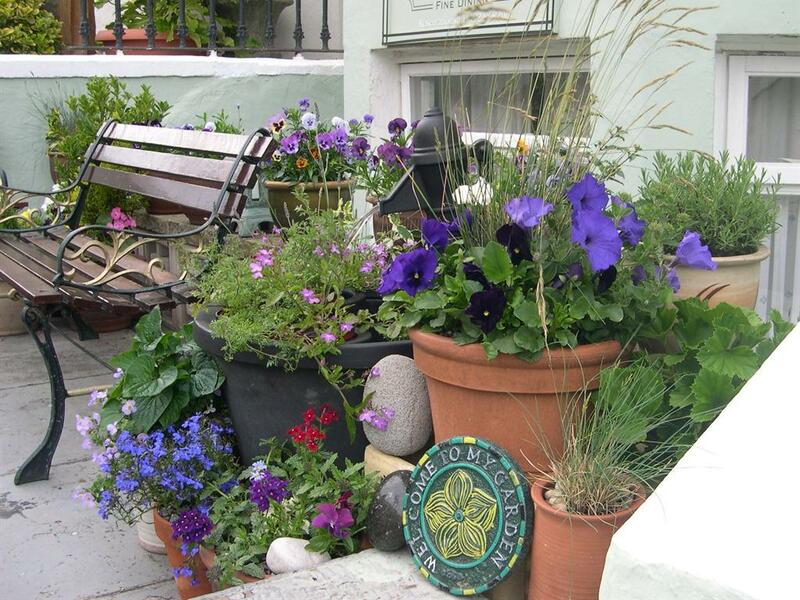 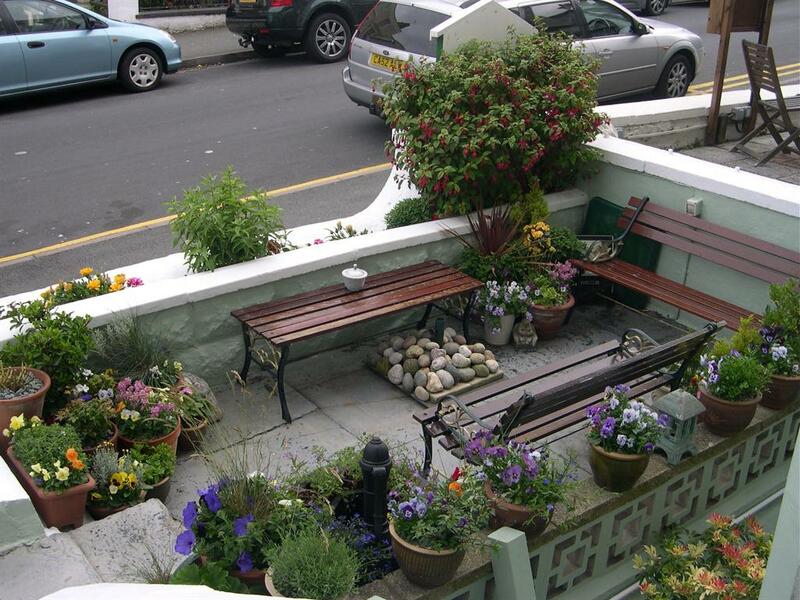 Our informal 'Victorian Guest House' sits at the base of the 'Great Orme', Llandudno. 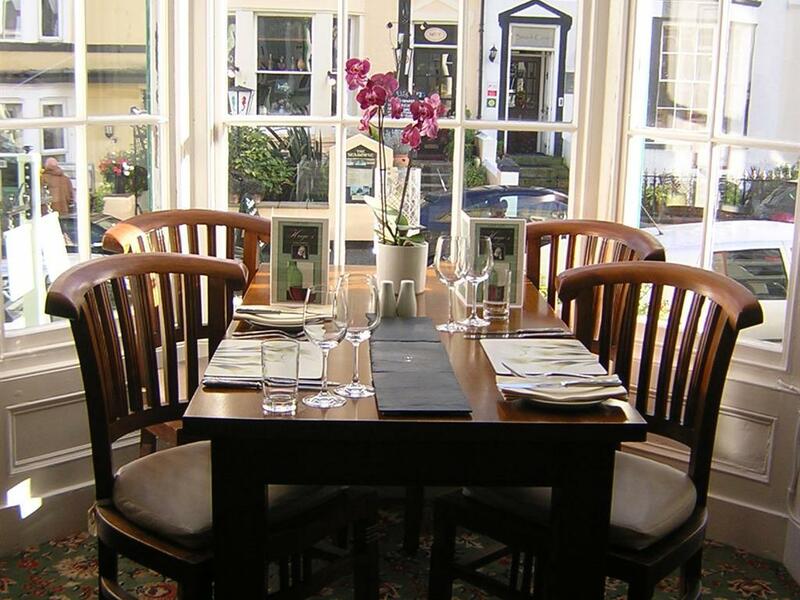 The town is one of the 'finest' resorts in the country and is duly named the 'Queen' of North Wales.. We are ideally located for holidaymakers, theatre goers and business people, just off the promenade in the main area for restaurants/bistros/bars. 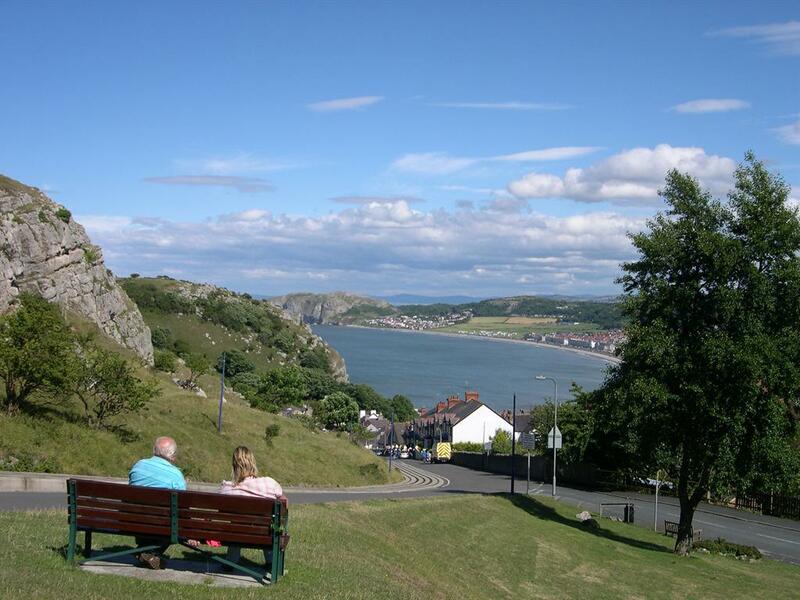 Just a step away is the main shopping area and within a short walk there are lots of visitors attractions including, pier, tramway, copper mines, cable car, theatre and the Great and Little Orme Parks. 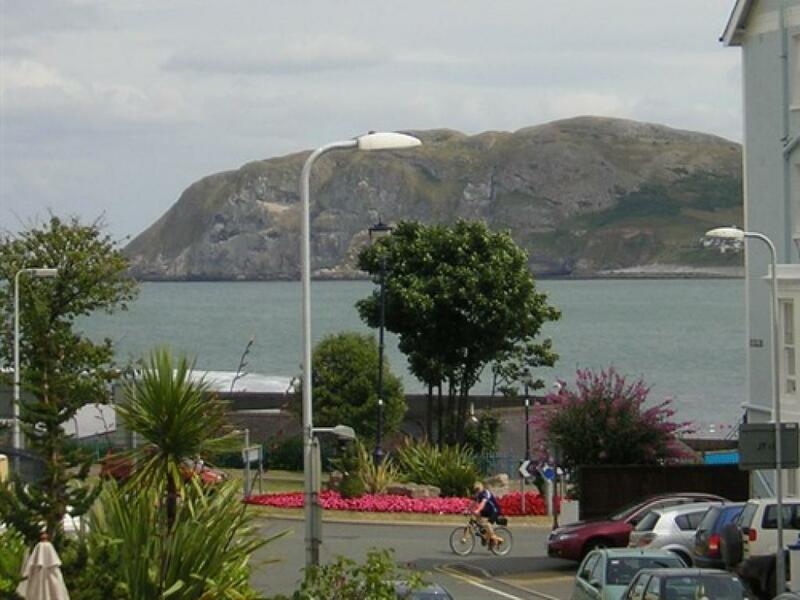 Combined with the charm of this Victorian seaside town, we have two award winning beaches and many interesting places to make your visit a memorable one! 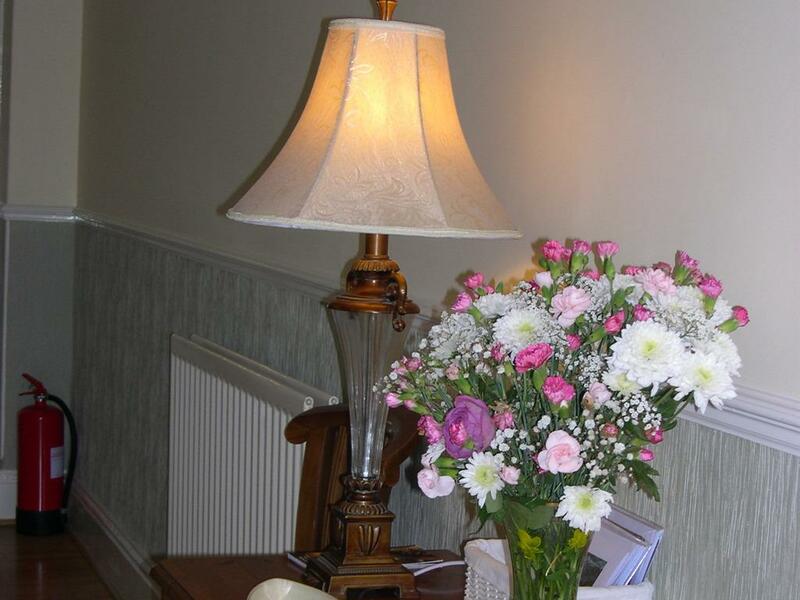 All our rooms have beautiful decor, quality furniture and beds, with anit-dust covers on the mattress, pillows and duvet, finished off with 'crispy' cotton sheets and duvet covers, modern e-suite shower facilities, 'fluffy' bath/hand towels, colour televisions/freeview, internet access, comfortable easy chairs, complimentary beverage tray and sea or Orme views. 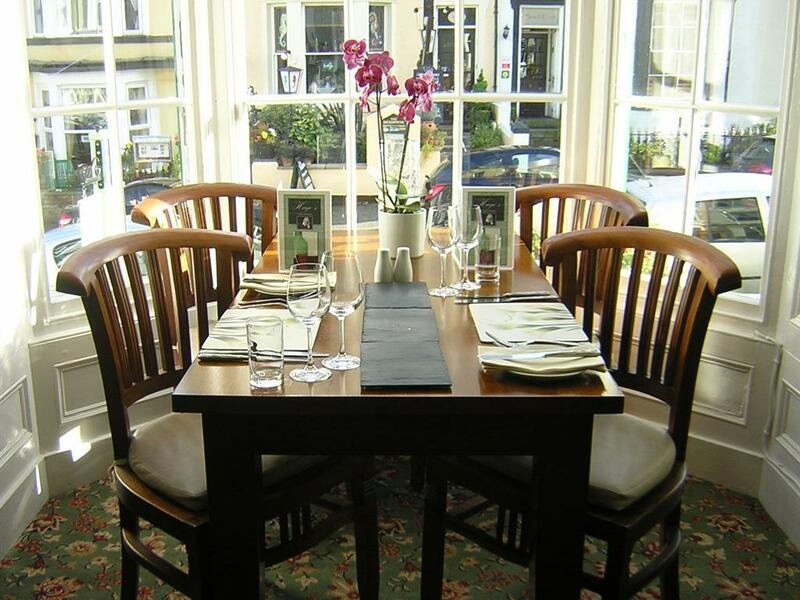 Full Breakfast include in price, using local produce and will be tailored to your special requirements! 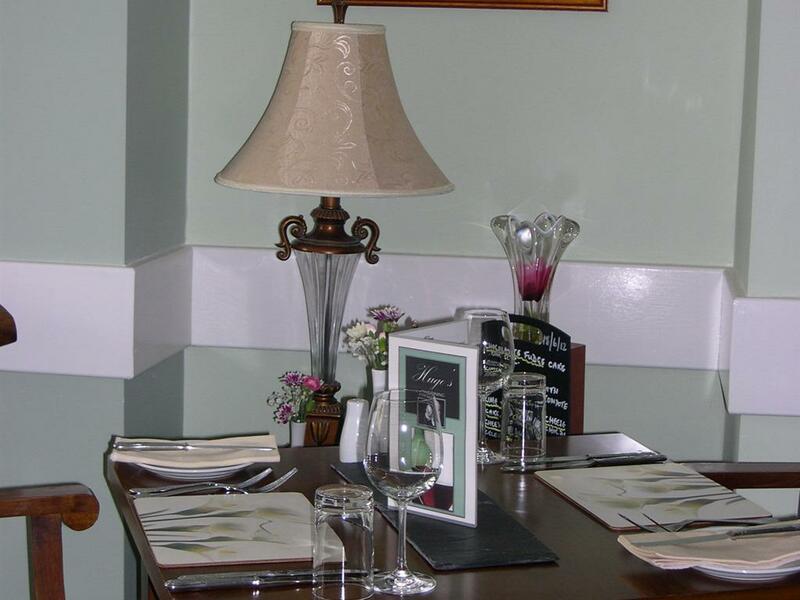 Well behaved/house trained dogs allowed in some rooms, contact prior to booking! 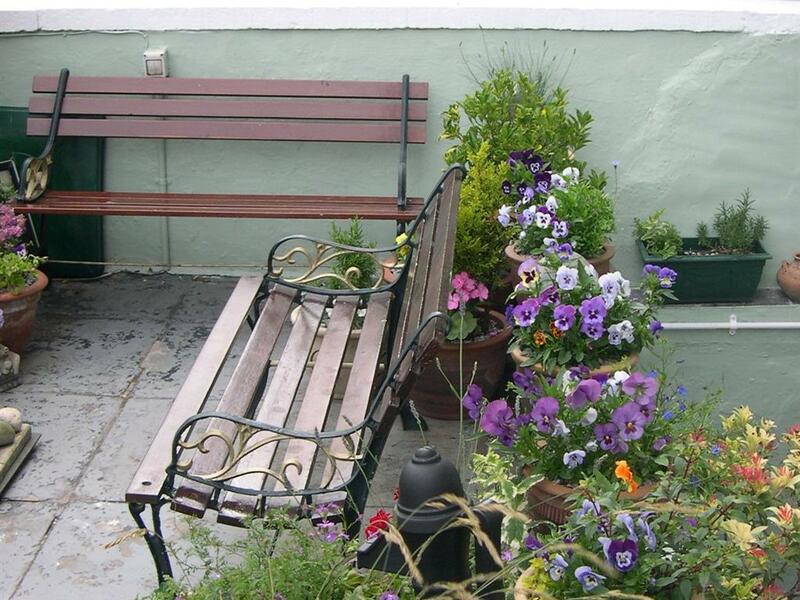 Extra cleaning fee charged!